Smacksy Saturday Photo: Rosenbergs Represent - . You always make my heart hurt. In a good way. That's so cute! 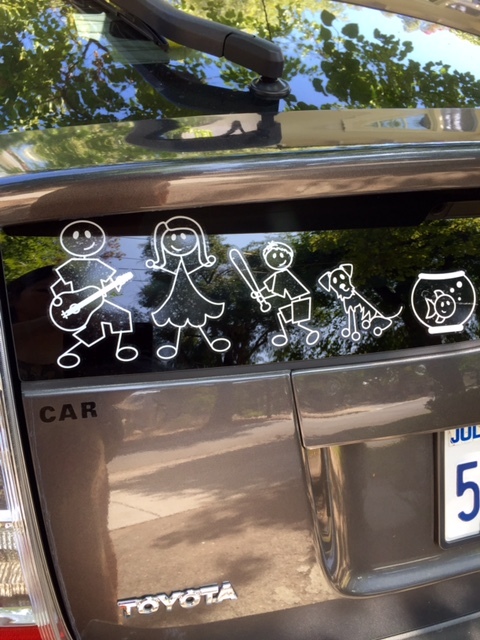 How did you create decals that so perfectly depict each member of your family? You can personalize them on familystickers dot com!